This is a review of Jointlax dietary supplement. 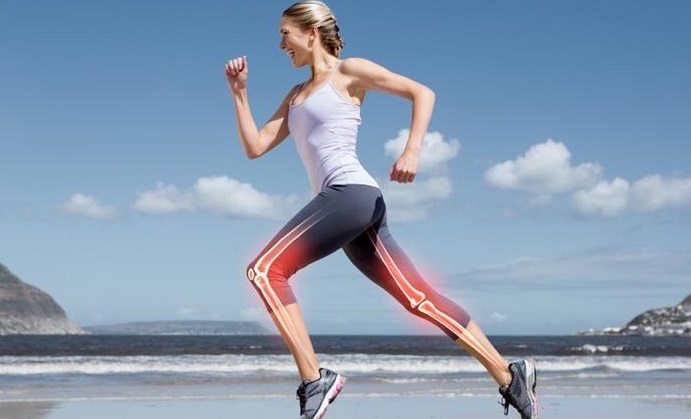 The company making this product states it can help relieve the discomfort by restoring the cartilage, adding needed lubrication to the joint and strengthening the bones inside and around it. 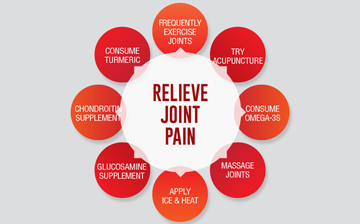 All this supports the general health of your joints and increases mobility, aiding you in leading an active lifestyle. Glucosamine Sulfate, MSM, Chondroitin Sulfate and CMO are used to relieve pain and improve the function of the joints in arthritis patients. Hyaluronic Acid acts as a pad for joints, an antioxidant and also helps with hydration and healing. L-Glutamic Acid and L-Cysteine are actually amino acids which promote tissue repair and add strength to the skeletal muscles. 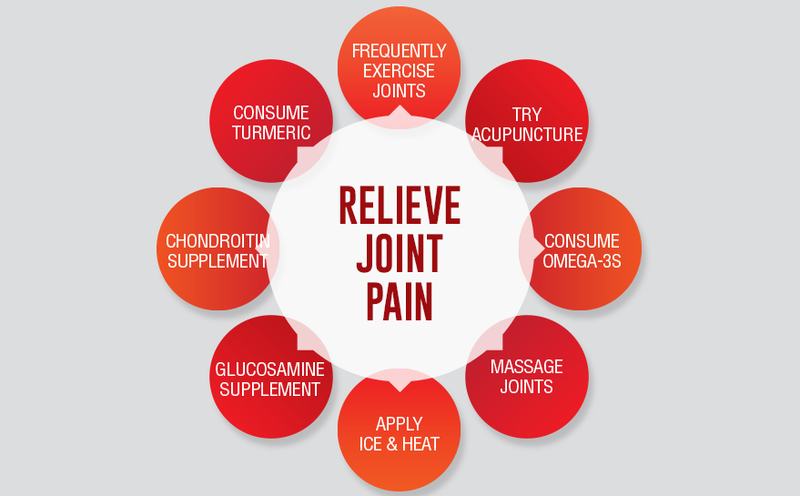 Herbal extracts mostly have anti-inflammatory and pain relief properties. It is recommended by that you take 3 capsules a day. The manufacturer has not specified whether they should be taken all at once or throughout the day, on an empty stomach or before, during or after meals, which may raise a concern for some individuals. 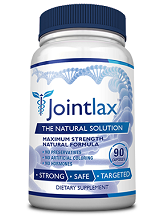 One bottle of Jointlax herbal supplement will cost you $49.95. You get a discount starting with two bottles and going all the way up to six. You can get 2 bottles for $69.90, 4 for $99.80 and 6 for $139.70. 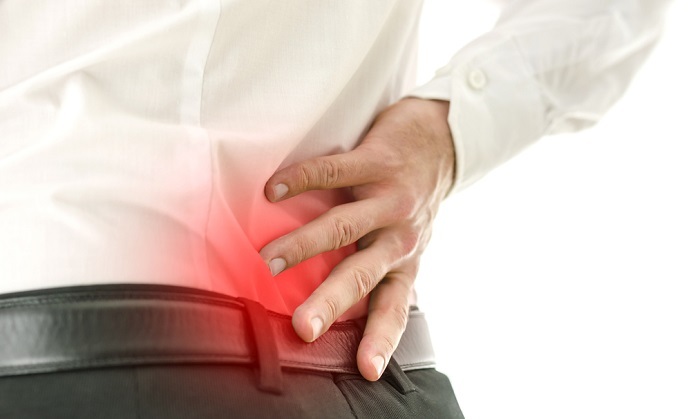 Jointlax is used to reduce the symptoms and prevent them from occurring again. How long will it take before you see first results depends mostly on the severity on the symptoms and your individual state of health. In general, there is no interference between this supplement and the majority of prescription medication. But like with all other supplements, you should check with your doctor before taking them. This also applies to individuals under the age of 18 and pregnant and nursing women. 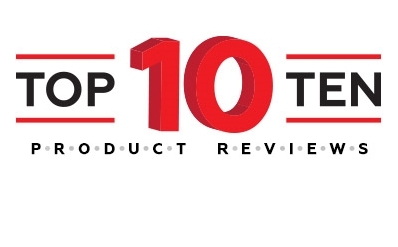 If you cannot achieve the desired results or are in any way unsatisfied with the product, you may return it within 60 days of purchase and get a full refund. Just be careful, if you don’t send back all the bottles you got, you will be given only a partial refund, so make sure you don’t throw them away. 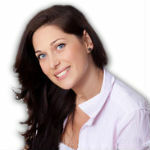 There are a number of testimonials on the product website, and people who wrote them seem mostly pleased with this supplement, stating it has actually helped them with their problem, unlike many other, similar product on the market and that they would most definitely recommend it to a friend. What sets Jointlax apart from a great deal of similar products are the quality of ingredients, affordable price, and above all, numerous customers satisfied with their purchase. 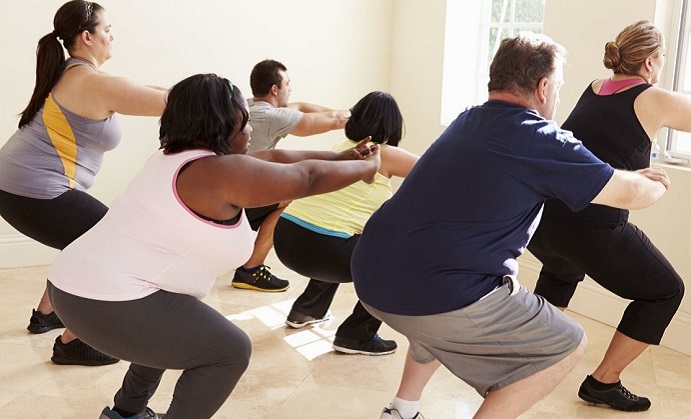 The only thing that may deter certain people from getting this supplement might be the vague directions, but that is something that can probably be found out using the customer service number provided on the website.